You’ve just won a major new multi-family housing bid, months after submitting your proposal, and now you suddenly have to hustle to get everything going. You have a myriad of materials to order, teams to set up and schedule, a timetable to arrange and adhere to, and the always looming budget within to work. While you have a million details banging around in your head, plus that tight schedule and budget to consider, you still need to make quick purchasing decisions. For this project, the bulk of the flooring will be carpeting. Reaching out to your ProSource Wholesale® showroom team is the easiest way to remove this purchase from your to-do list. 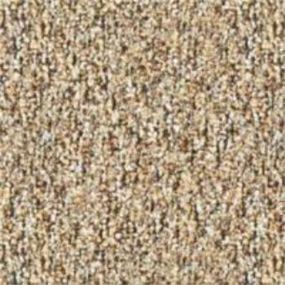 For the budget-conscious, DuraPoint Commercial is the best option for the carpet you need. 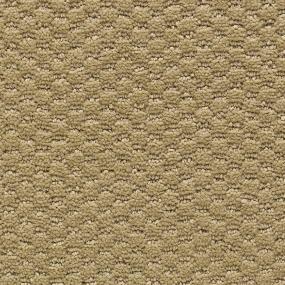 Choose from a wide selection of commercial carpet in terms of style, color, durability, and value. Engineered with advanced technology, DuraPoint carpet offers scaled performance levels; you make the choice that best meets the traffic demands of your particular project. Highly affordable never looked so good. Whatever your particular application, there is a DuraPoint carpet that suits the look and feel your project requires. 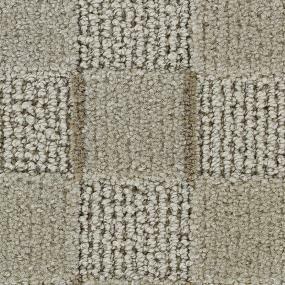 Constructed with the highest quality fibers for outstanding durability, these carpets come with a ten-year, limited wear warranty—specific to commercial usage. There are enough demands on your time and mindshare when you are up to your eyeballs in an intensive new project. We know your pain well. Your ProSource Showroom team delivers solutions on the spot, daily. So, let us help you get what you need for this and future projects. DuraPoint carpet is one such solution. Find out what else we can do to make your job easier.